Introducing this 1890’s Dairy Farm with a beautiful pristine home and old diary barn with many other agriculture outbuildings. This property is so full of potential and is one of a kind for so many reasons. 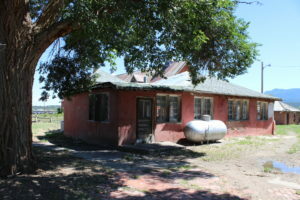 The 17 acre property sits in a prime location and has tons of potential for development. 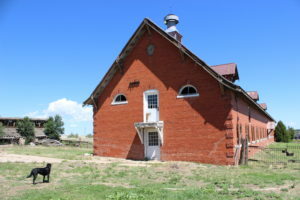 It is located immediately off Interstate 25 in the heart of Trinidad, Colorado. It has been previously platted for lot and block subdivision and sits in a prime location for any number of development possibilities. The home, which is turn-of-the-century, was built to last and has been well cared for. It is simply beautiful, and looks much as it did the day it was built. The main barn is an incredible improvement with concrete floors and brick construction. Its age old beauty was preserved for lifetimes and the long grain fir wood floor upstairs holds tons of potential for any number of finishes and uses. Many of the other outbuildings are full of potential as well, and could be restored to working order. The true value of this property is quite endless just in the location itself. Within walking distance of downtown Trinidad are amenities such as shopping, restaurants, county fair grounds, and so much more. 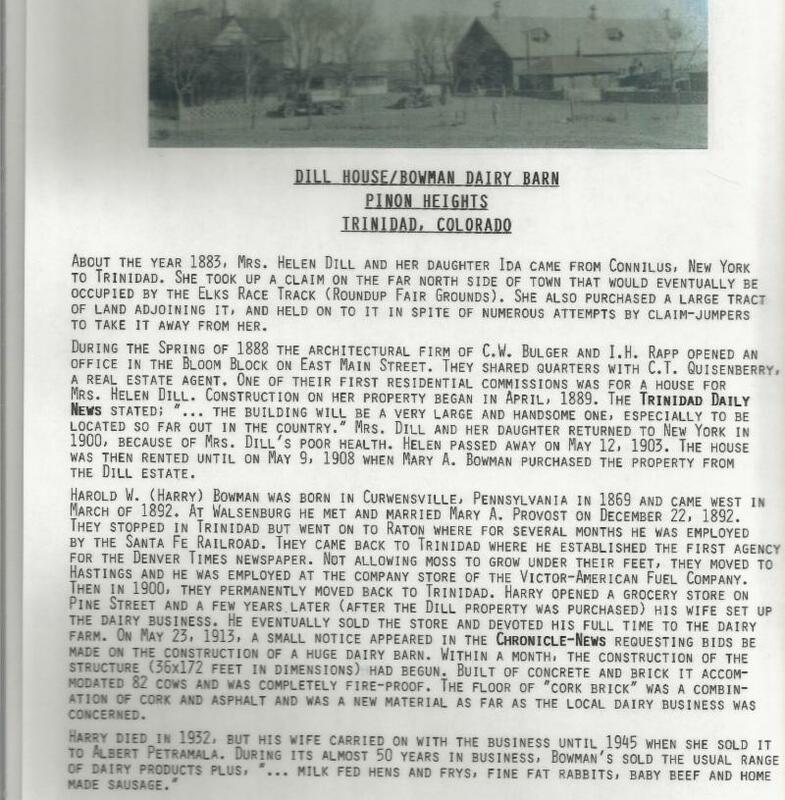 Read an old article about the history of the property here. *Mapping may not be an exact representation. 3. click "Launch Google Earth"
5. click "Import KML file"
7. choose the file attached and open*. For all property inquiries, please call Sam Faris at (720) 774-3766 or email us directly at snowy.ranches@gmail.com.